Ancestry has one of the largest collections in the world and if you use family tree maker software (owned by Ancestry) the site enables you to upload your family tree and search other members trees. A useful tool. Current offer 15 months for the price of 12. Only £29.95 a year. Their strap line is ‘Bring your past to life’ . 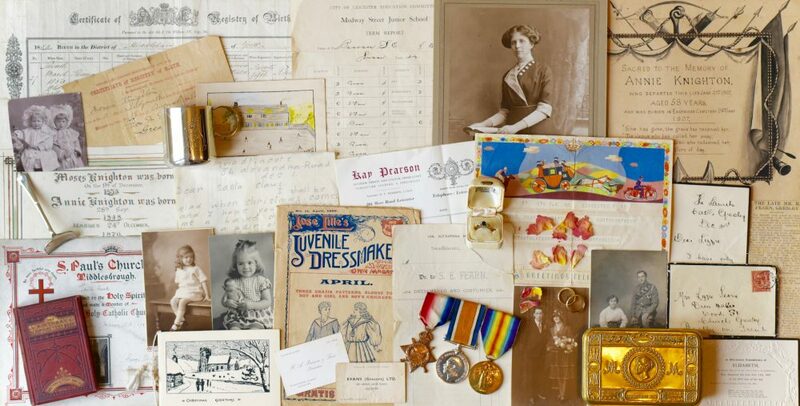 Their website contains Births, marriages, death and parish records; census, land and survey records; education and work; institution and organisation records; military, armed forces and conflict records together with newspapers, directories and social history. Also accessible through a findmypast subscription. Over 9 million pages and 330 titles online. Dates from 1710 to 1959 although the majority are between 1860 to 1940 approx.